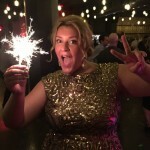 GIVEAWAY- Exclusive Burnside Biscuits Sneak Peek Dinner! 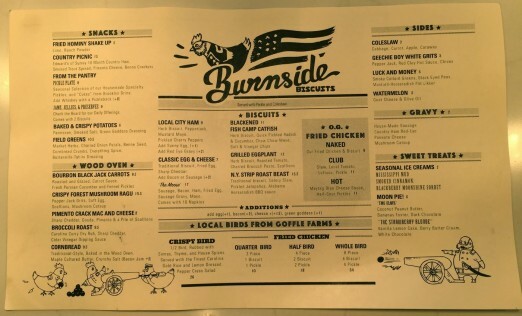 Probably the most highly anticipated restaurant opening this summer is Bareburger’s spin-off concept, Burnside Biscuits. 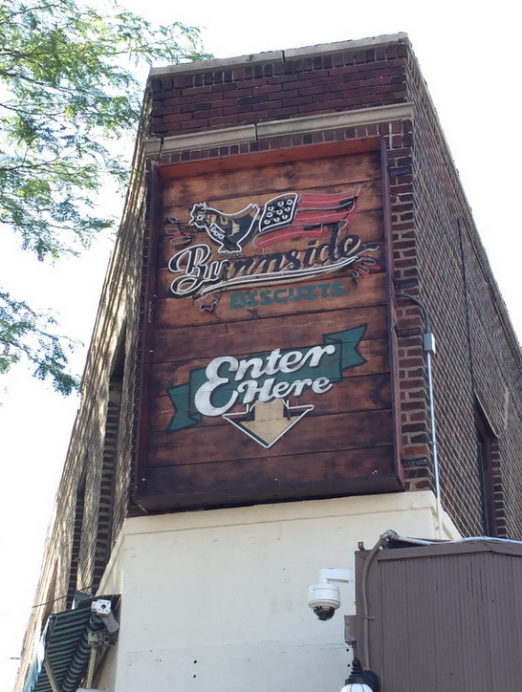 If you haven’t heard about Burnside yet expect fried chicken, biscuit sandwiches, and wood-fired veggies made from fresh, local, sustainable, and organic ingredients (whenever possible). On the drinks side, look for local beer and wine on tap and classic Southern-inspired cocktails. You can also “kick back and listen to ‘Fat’ Blues playing on vinyl” while you’re there.Today we have a HUGE giveaway- 2 pairs of tickets to their exclusive friends & family preview next Saturday, July 11th. 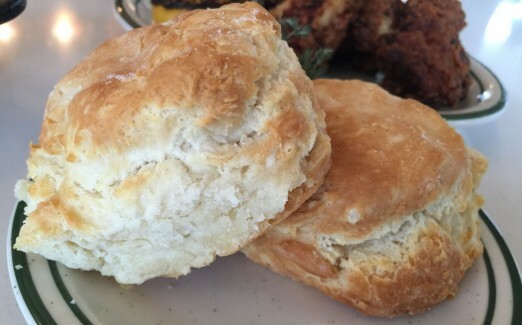 Sorry vegetarians, BB says their biscuits are made from winter wheat, lily white flour, duck fat, and butter. 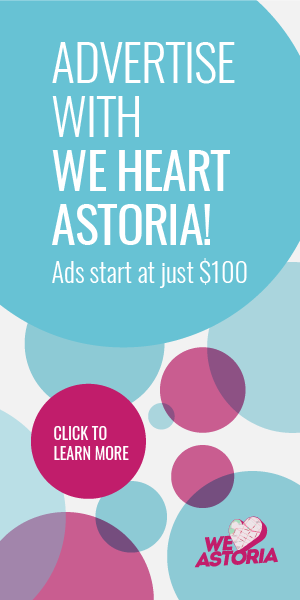 The restaurant won’t be open for a couple of weeks yet is opening July 13th, so this is your chance to dine with the WHA folks at Astoria’s hottest restaurant before anyone else. And speaking of their big grand opening, we hear operating hours will be 11 a.m. till 2 a.m. on weeknights and till 4 a.m. on weekends. Duck fat in biscuits? Hmmm, makes me question supporting Bareburger anymore. Making your restaurant completely vegetarian/vegan unfriendly is just such a bad idea in this day and age. I’m imagining these biscuits all have egg, butter, or milk, right? Fried chicken and biscuits for my birthday please!! 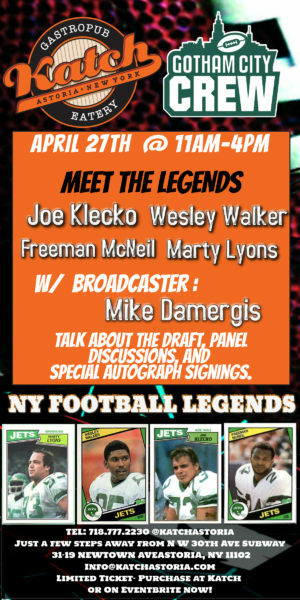 OMG I AM SO EXCITED FOR THIS. DYING to try this place and support local business! Can’t wait for this to open!